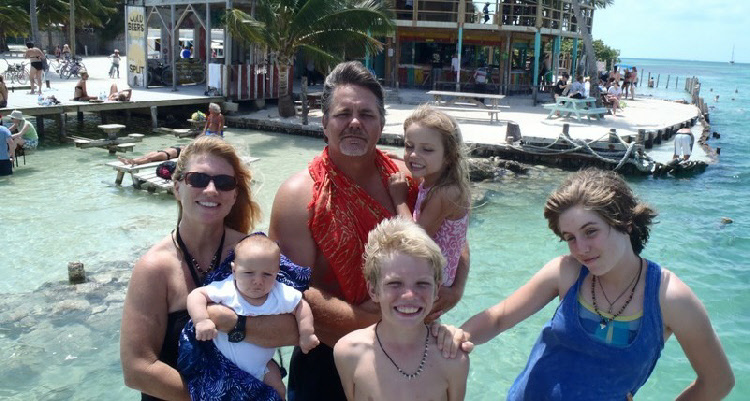 In 2004 my wife and I sold our stuff, packed up our 2 children, ages 6 & 3, and moved to Belize without ever having vistited here. Six years and another child later we are still here. Most days we still love it.